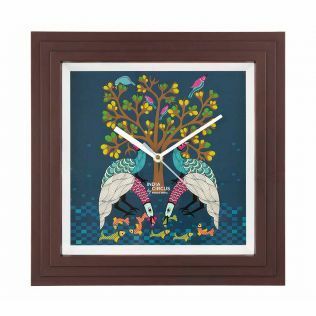 Spruce up your wall play with our exquisite range of designer wall clocks. 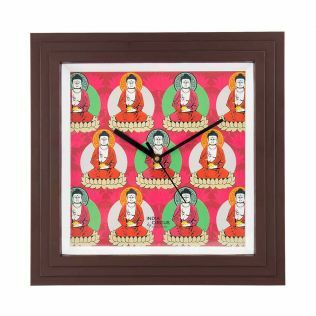 These clocks, with its iconic motifs portraying all things India, are an easy way to spur a charming stimuli to your household. 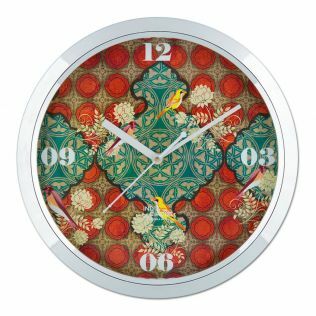 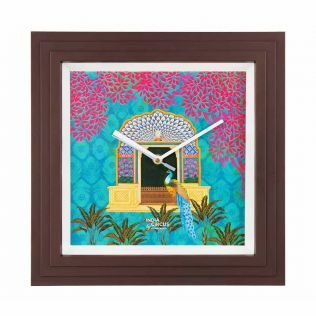 Tik the toks of refinement and finesse with the extravagant line of Clocks from India Circus. 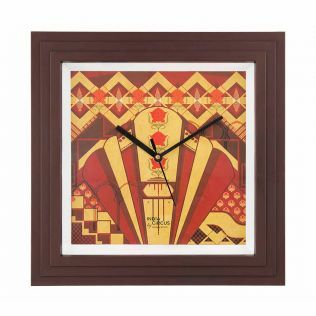 From wall clocks to table tops, we have one for every modern abode. 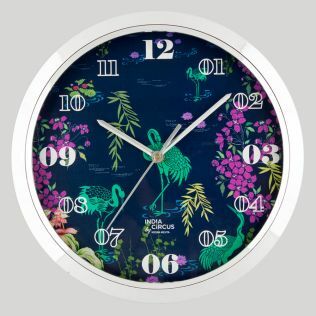 Boring clocks can spoil the finish of your well planned decor. 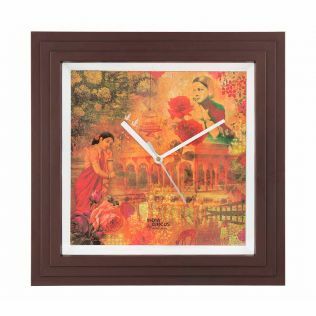 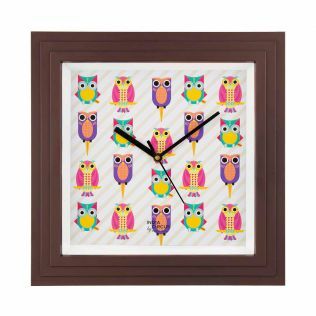 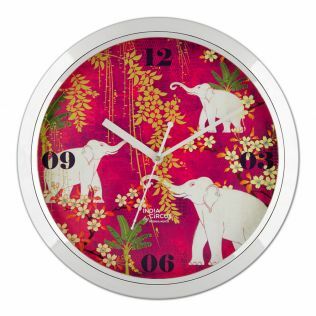 At India Circus, we offer a wide assortment of designer wall clocks, and table clocks. 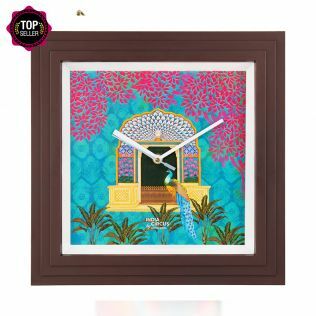 Clocks are not just conceived for time-keeping, an exquisite timepiece continues to remain an integral part of any home decor. 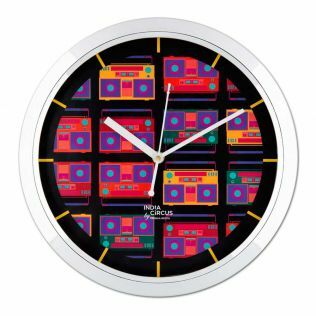 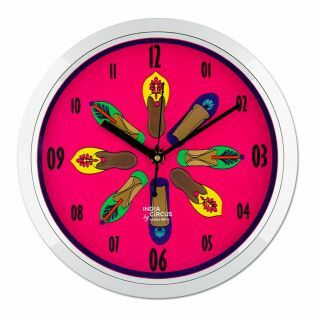 Imaginative and flamboyant, the trending range of analog table clocks are a refreshing alternative to the usual timekeeping. 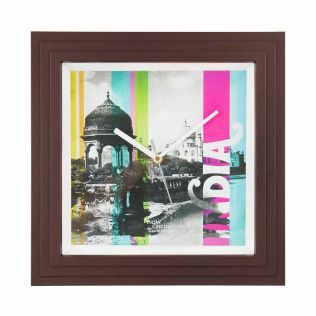 Select from the wide range of wall and table clocks from our online shop at best price. 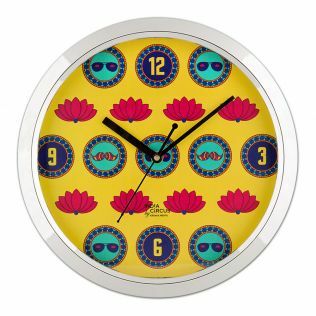 Presenting a wide range of wall clocks that you can use these as standalone pieces for home decor. 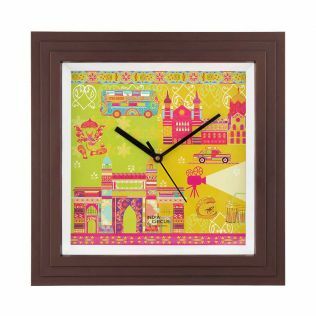 Whether your decor is classic, ethnic or contemporary, at India Circus there is one to suit all sensibilities and style. 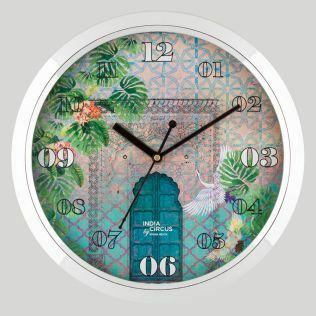 Smeared with sophistication, and boasting of great quality built, these wall clocks are an eclectic blend of fashion and function. 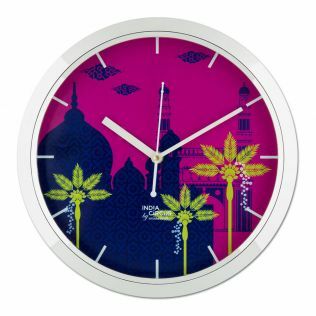 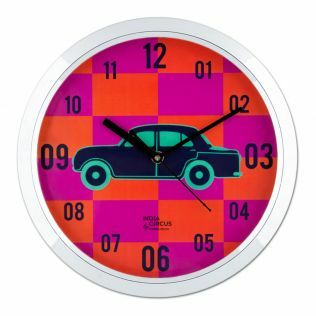 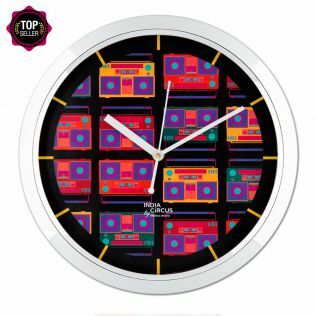 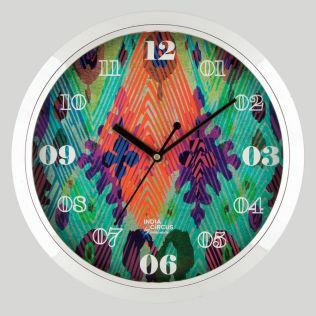 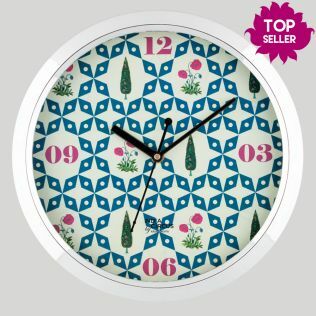 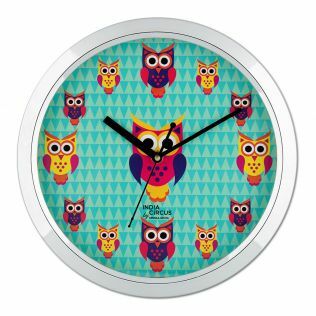 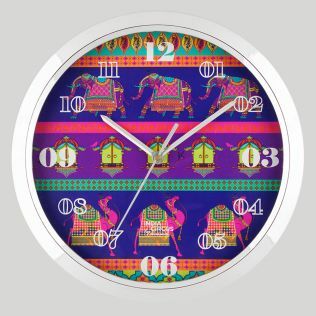 If you're looking to buy trending wall clocks online in India, then India Circus is the place to be. 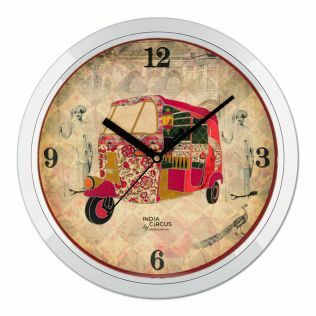 With our unique collection of analog watches, India Circus makes home decor shopping easier for you. 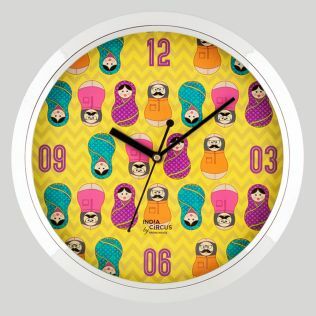 Order now from India Circus, and let us help you trigger an appealing revolution in for living space. 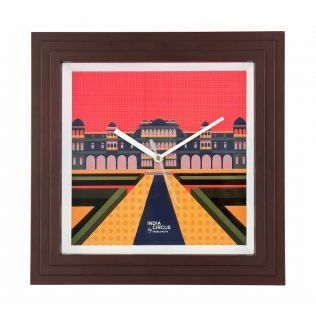 You can also avail discounts & offers on wide range of home decor, home furnishing, lamps & lighting, kitchen & dining, home and travel accessories, that suit your need.